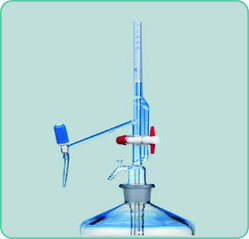 “Teknik” Burette Automatic Zero, mounted on Reservoir with Screw type PTFE Rotaflow Needle Valve stopcock And rubber bellow. 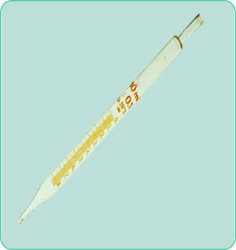 Teknik” Burette with Straight Bore Glass Key Stopcock,Accuracy as per class A with complies with BS 846 with individual works certificate serially numbered. 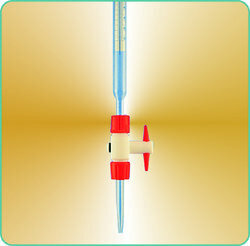 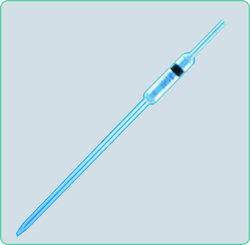 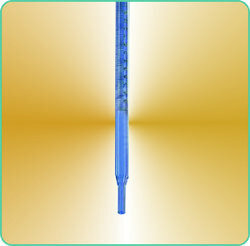 “Teknik” Burette with Straight Bore PTFE Key stopcock Accuracy as per A complies with BS 846 With Individual Work Certificate. 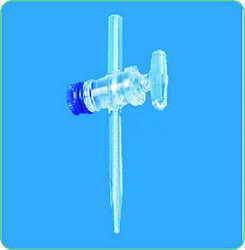 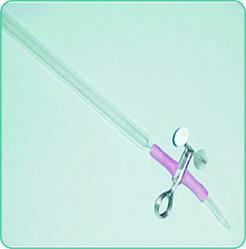 Burette with Straight Bore PTFE Key stopcock. 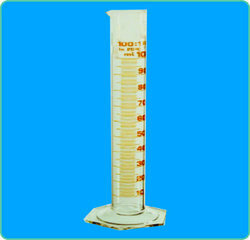 Accuracy as per B complies with BS 846. 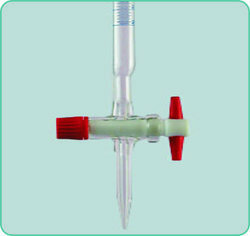 Burette with Screw Type Needle Valve PTFE Rotaflow stopcock, Schell Bach Stripe Accuracy as per class A complies with BS 846 With Individual Work Certificate, Serially numbered. 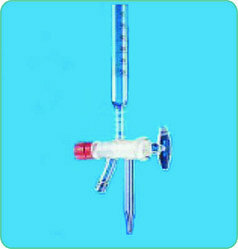 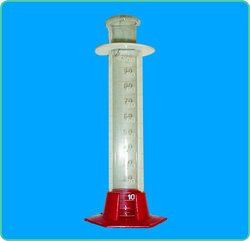 Burette with Screw Type Needle Valve PTFE Rotaflow stopcock Accuracy as per class A complies with BS 846 with Individual Works Certificate, Serially Numbered. 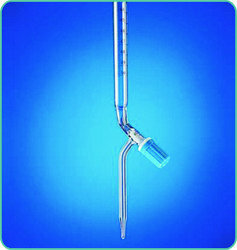 Spare Burette Length without stopcock class A complies with BS 846. 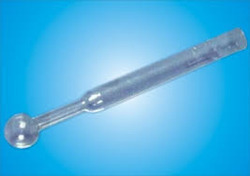 Note : Pipette Mohr Type can also be supplied on request. 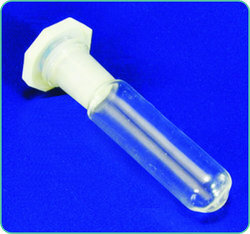 Note : Glass Stopper can be supplied on request at extra cost. 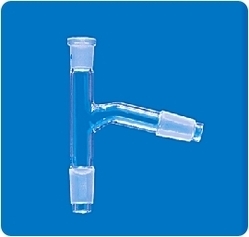 We are Manufacturer of Spreating Funnels. 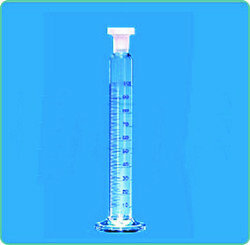 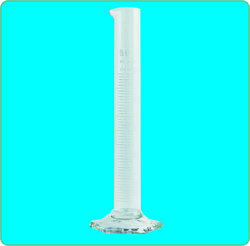 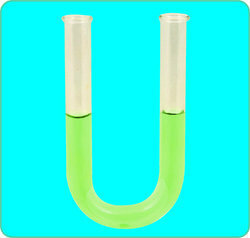 We have available all type of Laboratory Glassware. 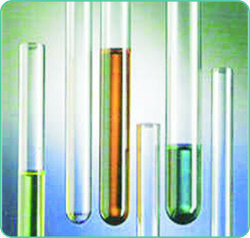 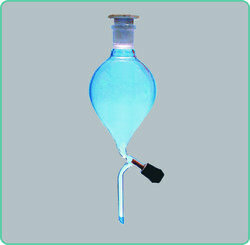 We are Manufacturer of Scientific glassware. 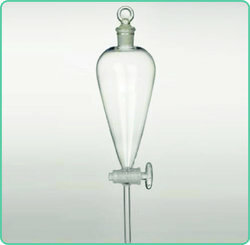 We are manufacturing like Flasks, Funnels, Bottles, Jars, Beakers, Adpoters, and all others Laboratory glassware. 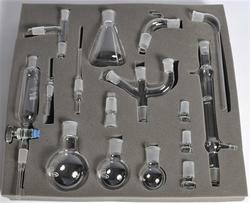 29 BU/Organic Chemistry set his set is ideal for introducing students to the principal techniques of preparative organic chemistry. 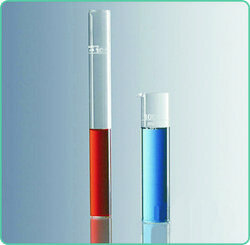 Although the set is very simple a surprising number of preparations on the 30 g scale can be carried out. 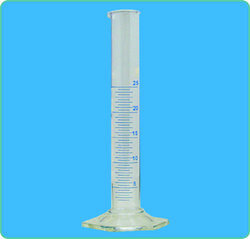 Looking for Scientific Glassware ?